I was at my beloved theatre last year, watching a play about IVF and infertility. I was there for the press day and the fertility conference. A man spoke with me at the end, and I’m going to tell you. I was horrified at his words. So horrified that I had one of my rare ‘no words’ moments. He asked me where I was from, so I replied that I’m a Jamaican woman. He then said ‘Well you’ll know then. Your lot, the men never stick around. They just have lots of babies with different women and then run off.’. I was totally floored. This was, what appeared to be, a intelligent man. He left pretty quickly after speaking to me, so I didn’t get the opportunity to ask him what he was basing his information on. They don’t have the best reputation if the media is to be believed. They are feckless beings who run around impregnating women and leaving them in the lurch. When we watch film and television representations of black fathers, they appear incapable of being in strong relationships and rarely with black women. We teach so much by what we say and what we don’t say. We need to see more positive images of black men and their families. 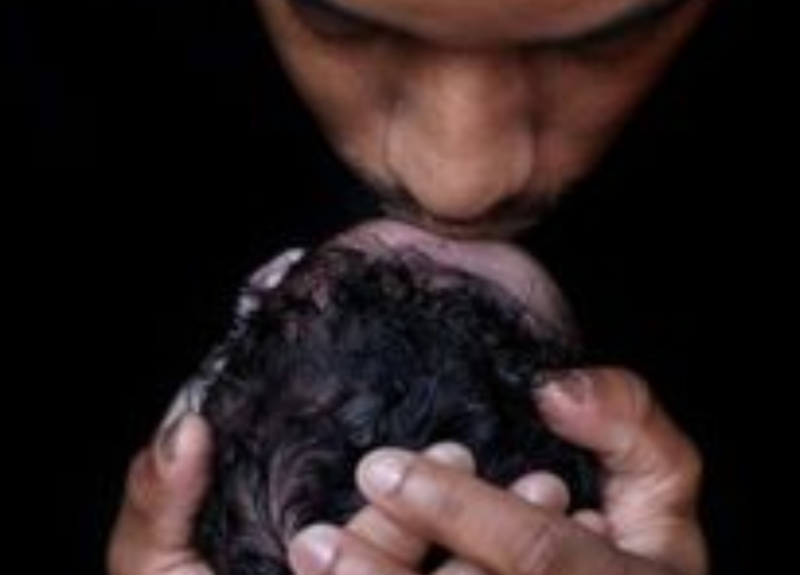 Whilst looking through Facebook to see what I could find in terms of black fathers and their groups, I came upon the #BlackFathersDayChallenge I think it’s a much needed campaign as we look to change the narrative about black men and their families. We need the imagery to change. We need our language to change. We need our low expectations to change. And we need to celebrate black men. As doulas, we work alongside the whole family. It is important that we support the fathers in their choices, whether they wish to be at the birth or not. We also need to remember the mother’s wishes in it all. They are paramount. The father is the first gatekeeper. He knows her better than any of us, and if he is informed about birth, and how birth works, he will protect her rather than throw his hands up and say yes to everything. 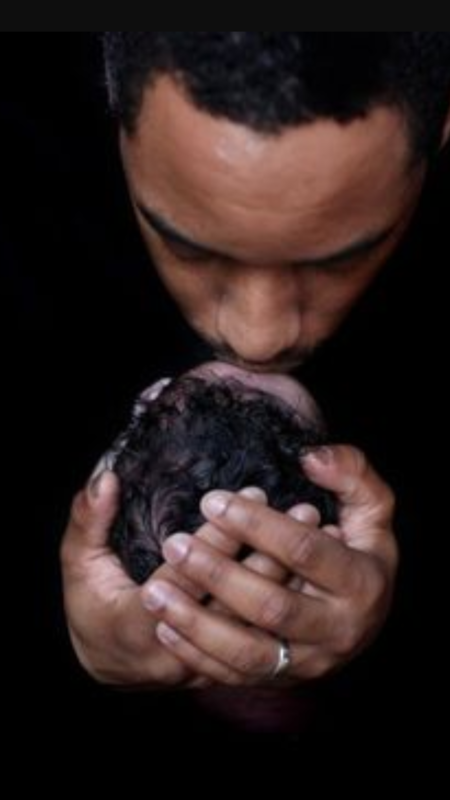 This is why it’s important that we don’t fall prey to the negative stereotypes, and make no assumptions about the fathers that we meet along the way. On Sunday we celebrate Father’s Day. I can’t think of a better way to celebrate them than joining the above campaign. I would love to see your pictures, and with your permission, I would love to share them, so that we can change the imagery of birth.